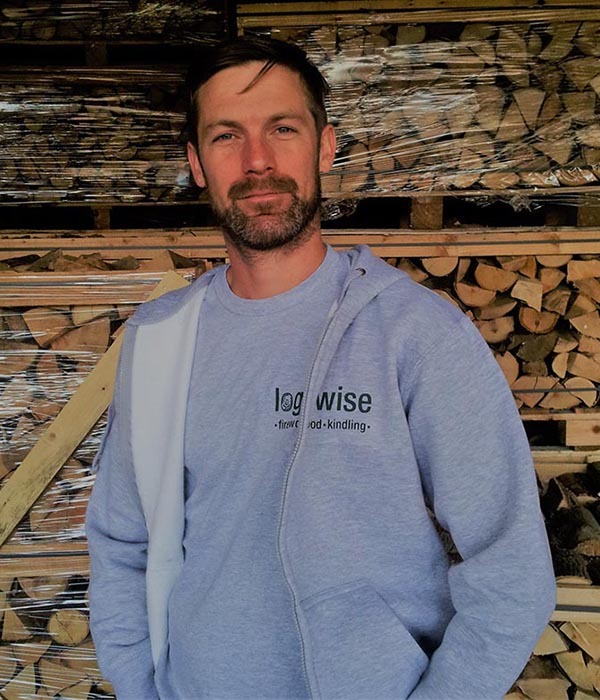 Logwise is a family business run by me, Gareth Taylor. I have been in the forestry industry since 1996 and started selling firewood from my log yard on our family farm in 2010. It is important to me that Logwise provides as environmentally sustainable products as it can. 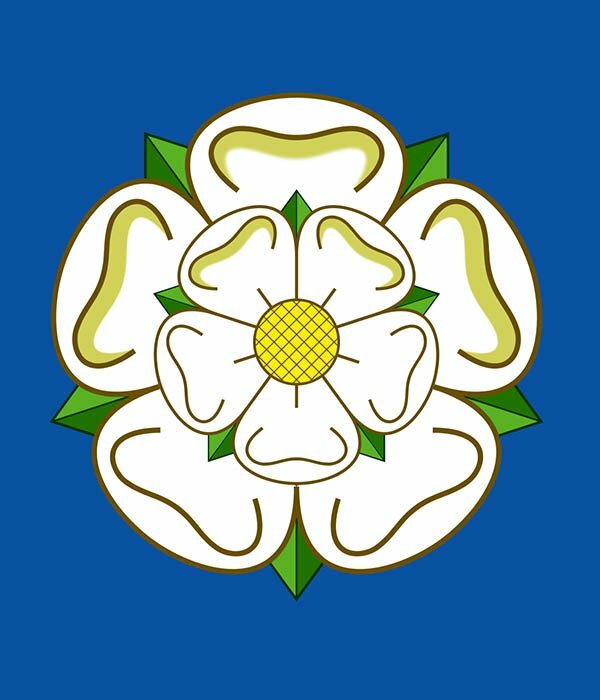 For this reason I resisted importing firewood and decided instead to invest in producing the best quality firewood I could, as sustainably as possible, here, in Yorkshire. This principle has meant that Logwise has developed an environmentally friendly product range. For example, all our waste wood is used in biomass boilers to kiln dry our firewood, solar panels provide most of our electricity, we help offset our carbon footprint by independently planting native British trees (over 500'000 so far!) 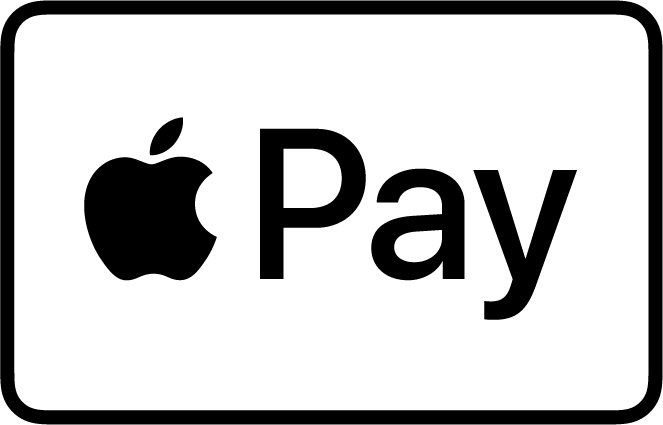 as well as providing continued support to woodland management projects. 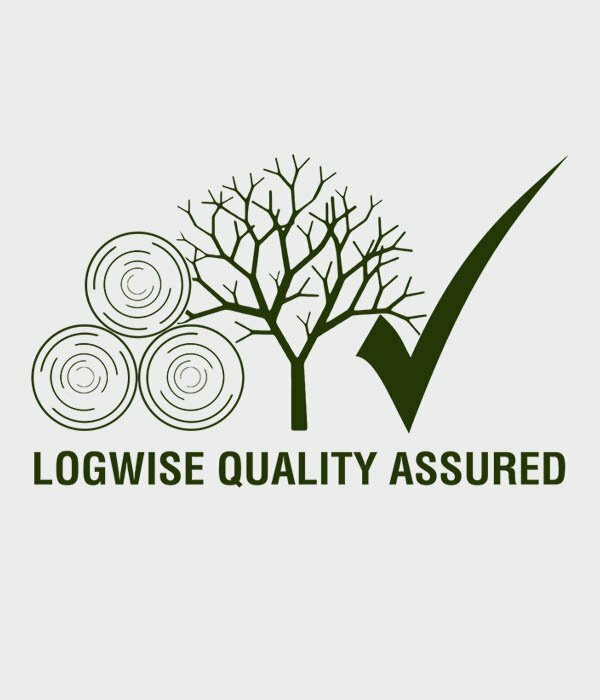 The underpinning reason that has facilitated Logwise’s growth within a saturated customer-led firewood market has been the trust we have established with our customers to consistently supply premium standard firewood. Logwise Quality Assured is a mechanism we set-up that provides you with detailed information of our products, their origin, and an overview of the production time-frame. 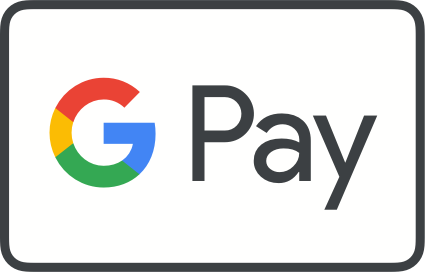 In doing so, we aim to be transparent in the way we conduct our business. 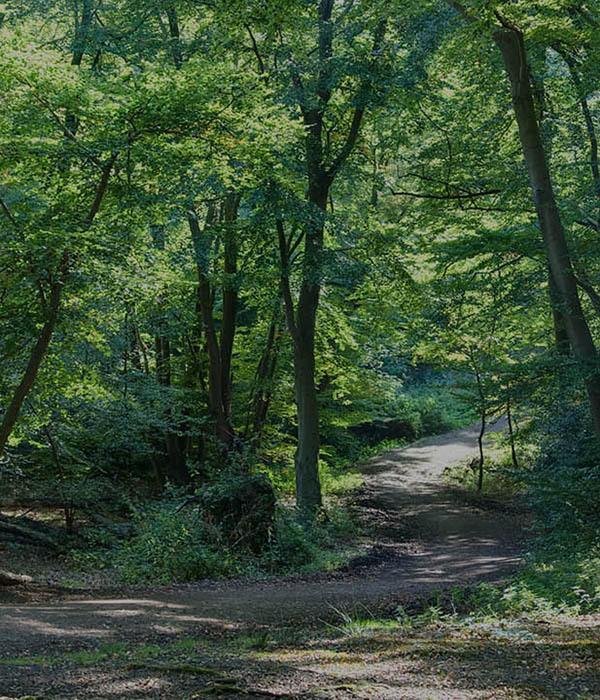 By demanding the highest standards from suppliers we have formed close working relationships with estates, woodland management and timber companies that share our values. 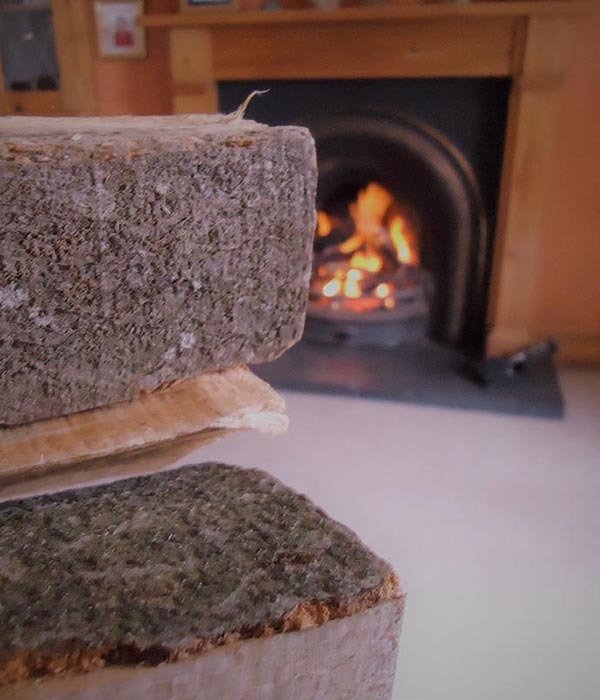 All of the timber we use for processing into firewood is sourced locally, therefore it uses less fuel to transport and it is more environmentally friendly than importing it from Europe, which is where most of the UK’s kiln dried logs come from. Being involved in the forestry industry since 1996 has established a rich knowledge of the firewood production process. 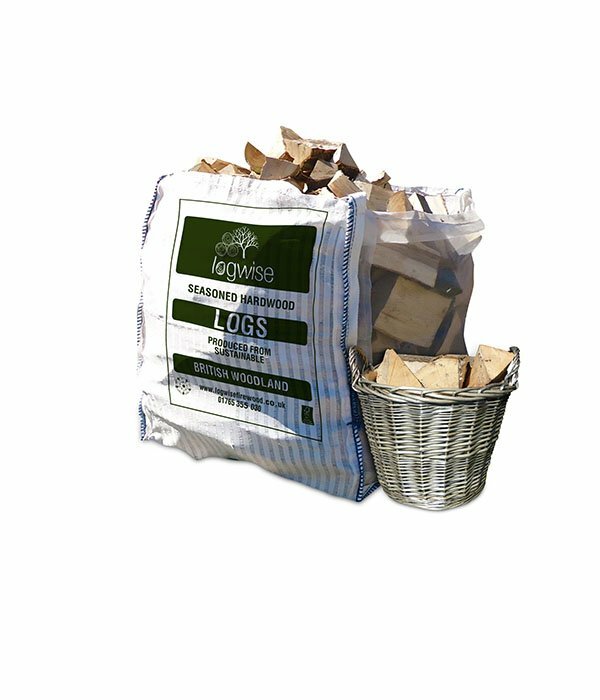 Logwise has existed and grown in a competitive firewood market because of our unique philosophies whilst providing high standard products with deliverable service. This reliability, customer service and distinctive ethos has established Logwise as a significant actor in the British firewood market. Together we can continue to ensure that products sourced from well-managed woodland and processed in as ecological manner as possible are prominent deciding factors when choosing timber products.